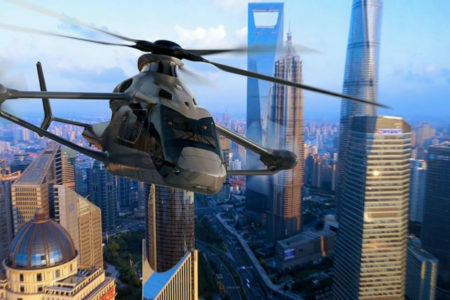 The American Helicopter Society, or AHS, has rebranded to “The Vertical Flight Society” marking the shift in paradigm from solely supporting helicopters. 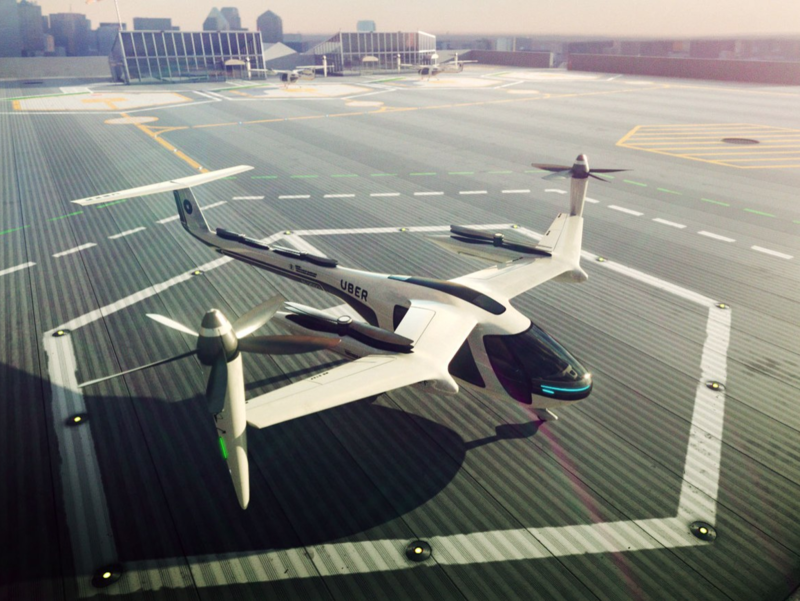 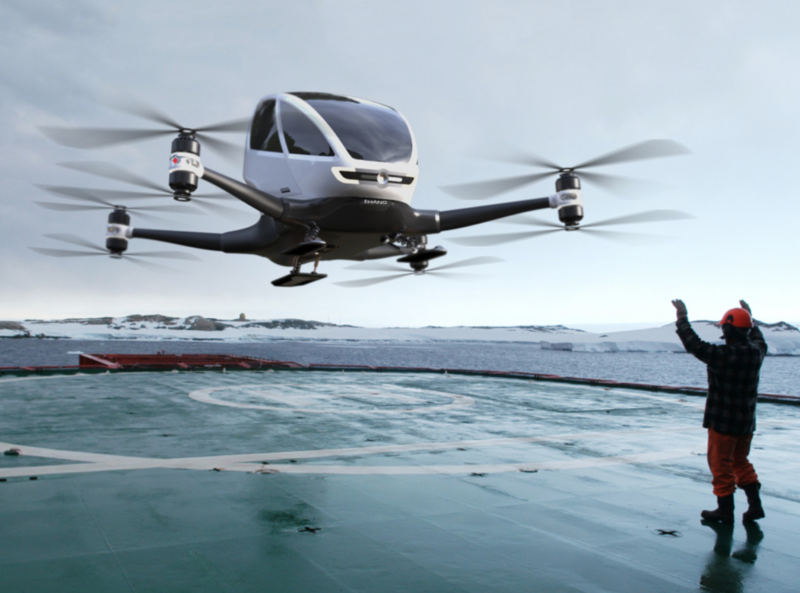 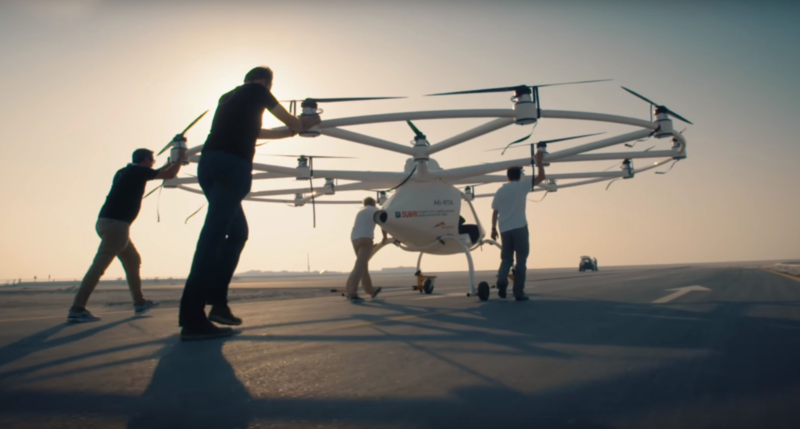 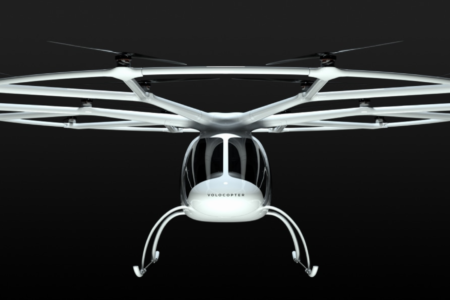 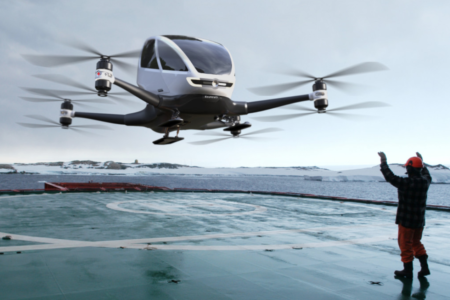 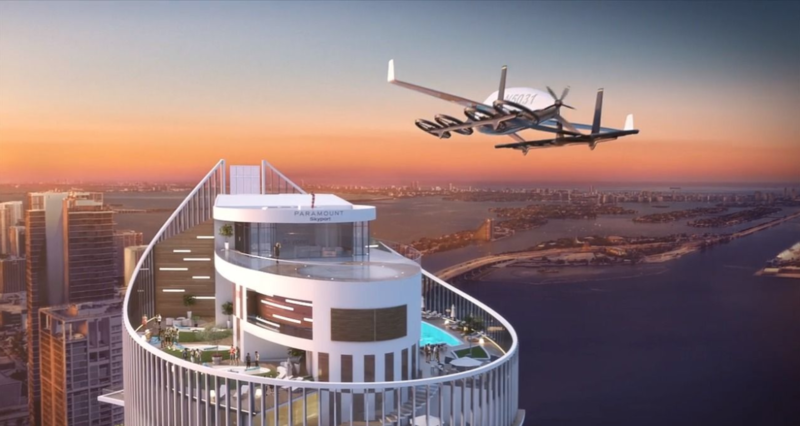 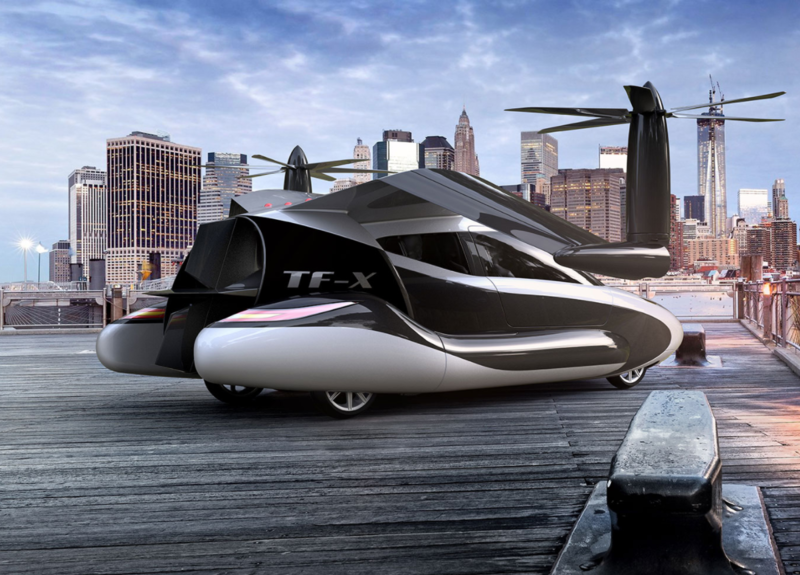 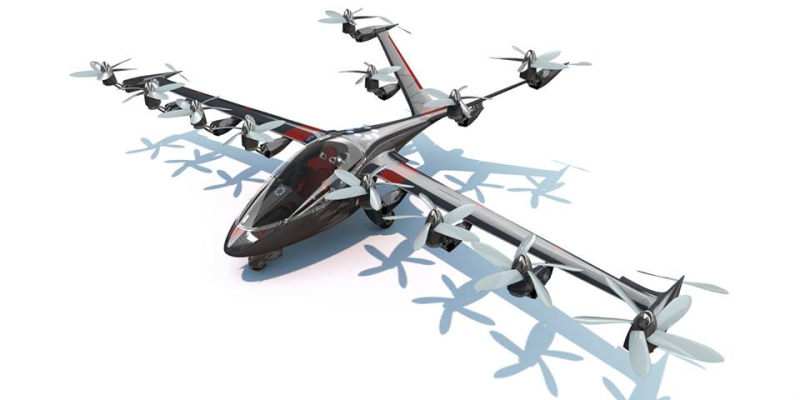 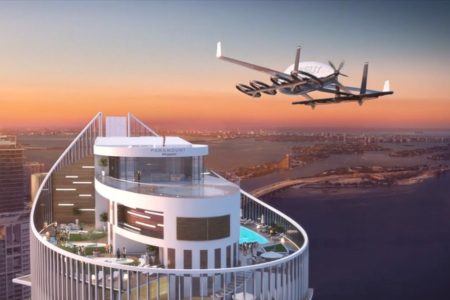 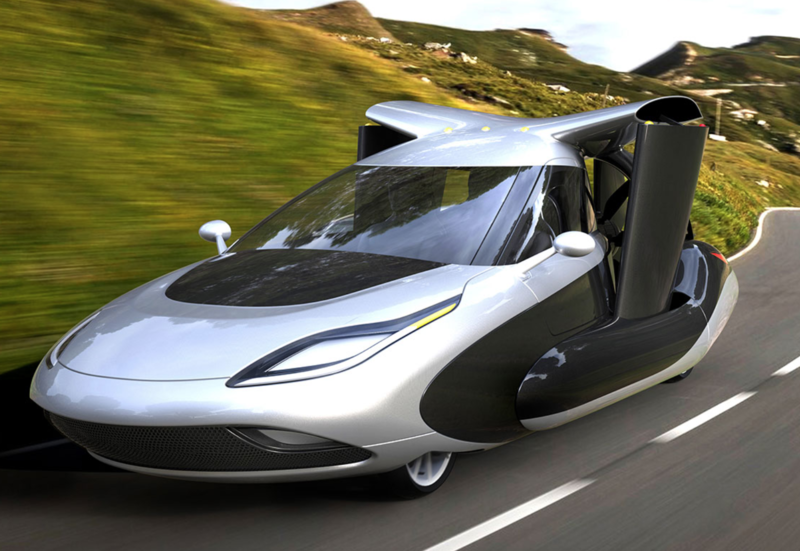 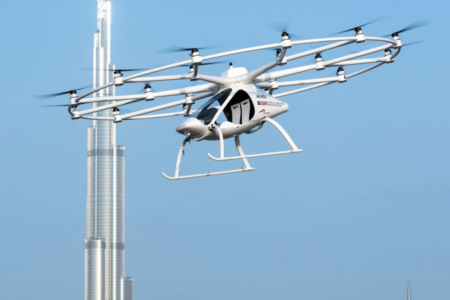 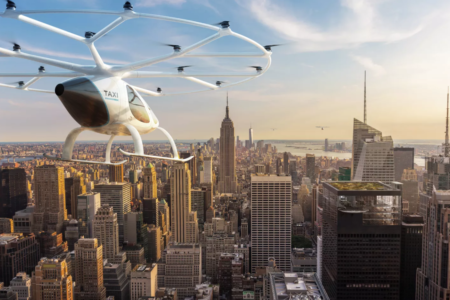 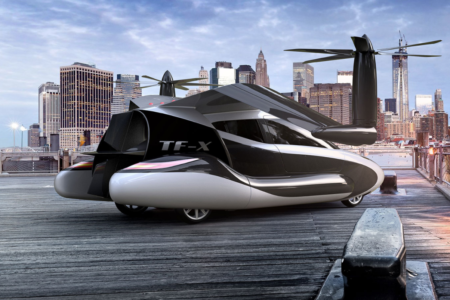 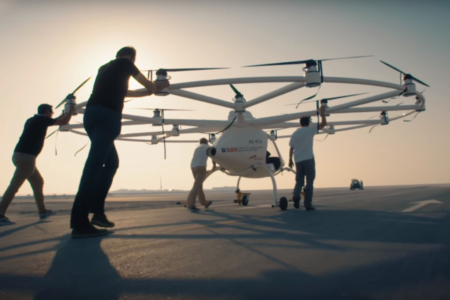 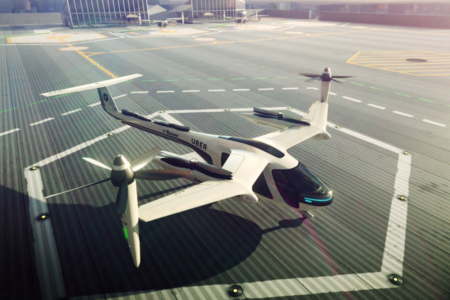 The new name includes all vertical flight craft, including flying cars. 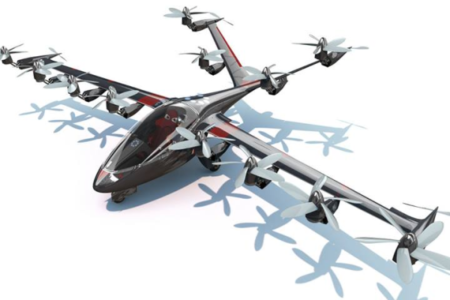 The shift moved the society to vtol.org. 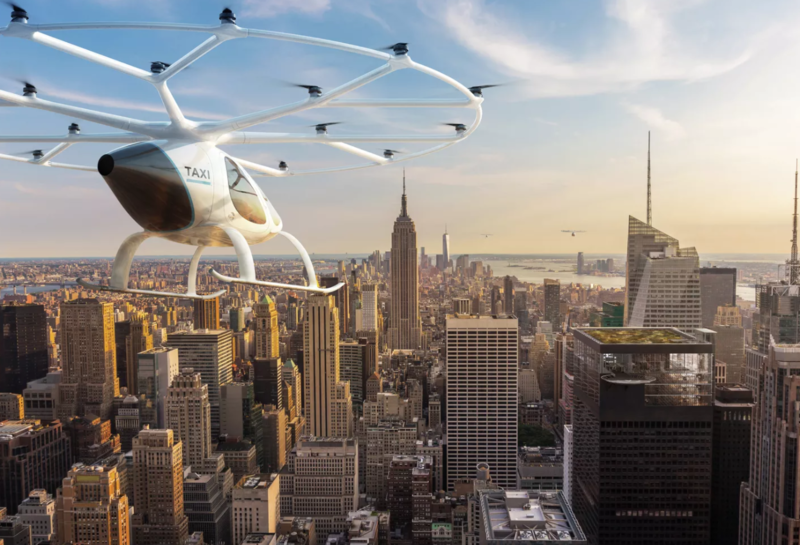 Why it’s important: The American Helicopter Society has long been a mainstay of the US’ vertical flight presence, but this rebranding acknowledges the ever-growing presence of flying car and taxi concepts (and working prototypes) that are permeating the once-dominated-by-helicopter vertical flight arena. 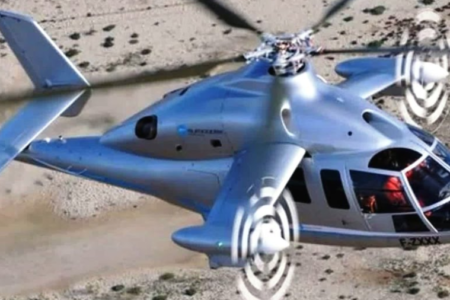 Similarly, Bell Helicopters rebranded to Bell Flight a month ago. 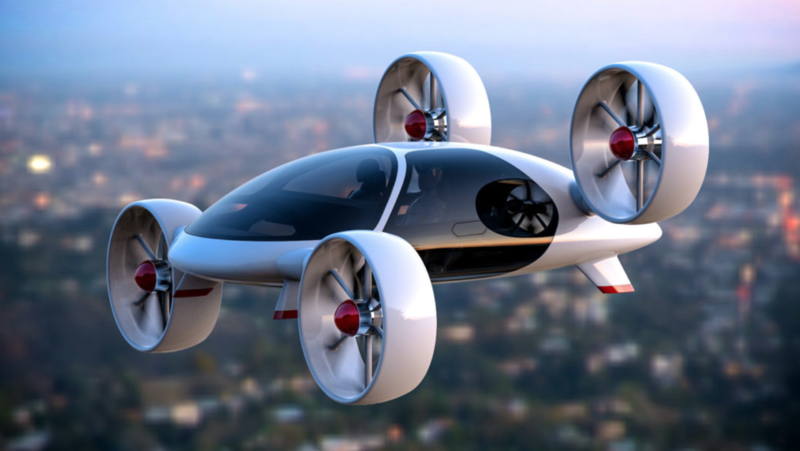 Samson Sky hosted a flying car forum at the 2018 Sun n’ Fun airshow on Friday. 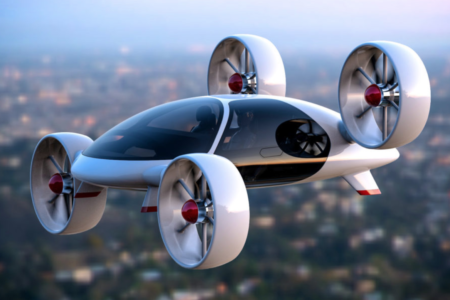 The forum discussed the state of the flying car industry and allowed Sun n’ Fun visitors to chart with the Samson Sky team to learn more about the flying car industry and the progression of flying cars. 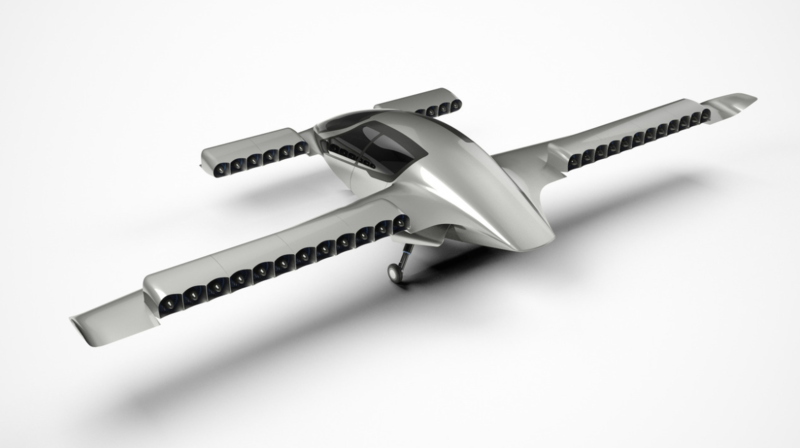 The manufacturer is holding 615 reservations for the Switchblade kit-built flying car. Reportedly, the Switchblade has the same power-to-weight ratio as the Corvette. 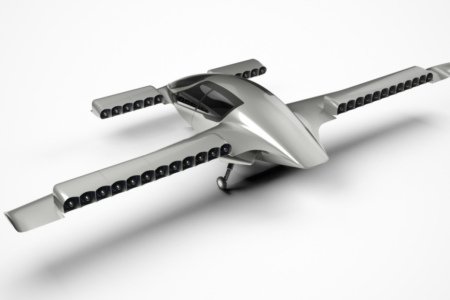 The Switchblade reservation list includes persons from 15 different countries, and the estimated cost of a VFR Switchblade kit is $140,000. 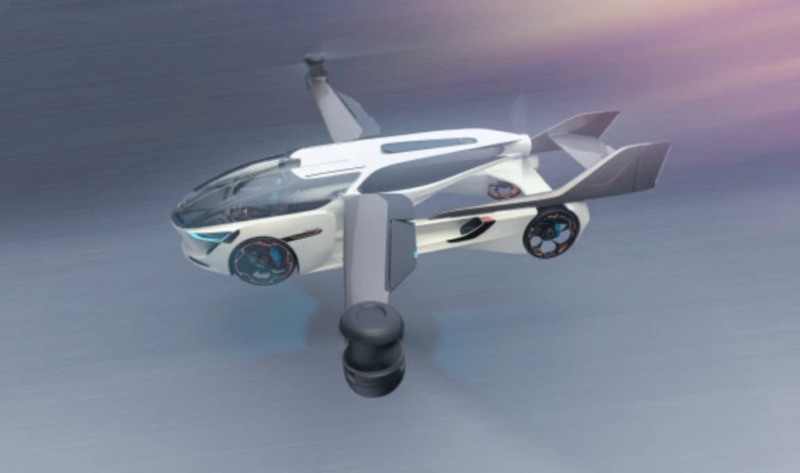 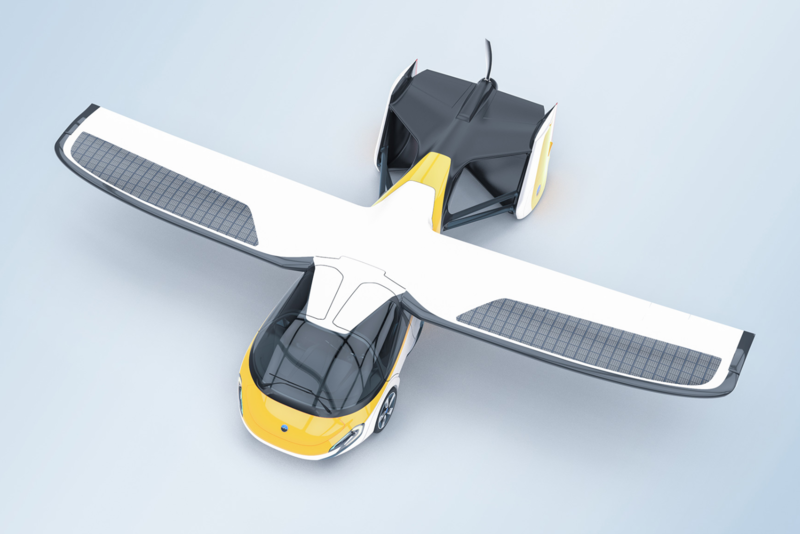 Why it’s important: Samson Sky is entering the flying car industry with a bang at Sun n’ Fun, and most notably is making one of the first entries to the kit-built flying car industry to date – currently there are almost no other companies that are producing kits for flying cars that are available.